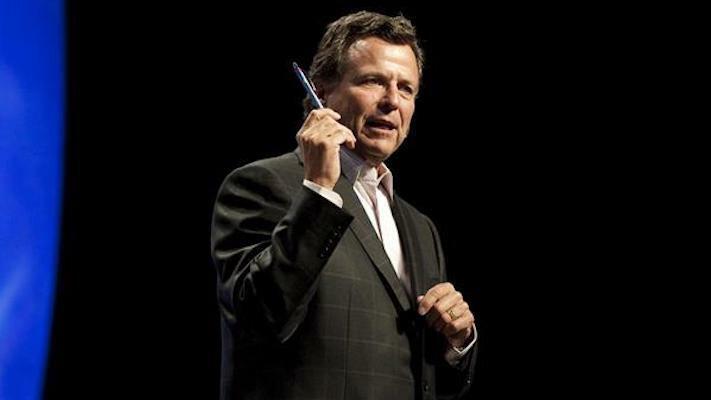 The EHR company said its CEO died Sunday following complications after a recurrence of cancer. Cerner Corporation announced that Cerner chairman and CEO Neal Patterson died Sunday, succumbing to unexpected complications that arose after a recent recurrence of a previously disclosed cancer. Cerner co-founder and Vice Chairman of the Board Cliff Illig has been named chairman and interim CEO. In the 38 years since co-founding Cerner, Illig has served as Patterson’s partner and close adviser, Illig served as Cerner’s president and chief operating officer over decades. “Neal loved waking up every morning at the intersection of healthcare and IT,” Illig added. “His entrepreneurial passion for using IT as a lever to eliminate error, variance, delay, waste and friction changed our industry." The Cerner Board of Directors has had a longstanding succession plan in place. The process to select a new CEO is nearing a conclusion, according to the company news release. Cerner President Zane Burke, who was named president in 2012, who has been the point man at the healthcare care IT company over the past several years, was not immediately available for comment. Epic Systems founder and CEO Judy Faulkner, a longtime rival, who started her company in 1979, the same year Cerner was launched, agreed. "My deepest condolences go out to Neal’s family, friends, and colleagues. For nearly four decades, Neal’s vision and spirit helped transform the healthcare landscape in a way that will have a lasting impact for generations to come.” Faulkner said in a statement. When Patterson and Illig, both previously Arthur Anderson consultants, took Cerner public in 1986 they reported $17 million in revenue. Patterson announced in January 2016, he had been diagnosed with a “treatable and curable” form of cancer, and said he would begin treatment immediately. Patterson’s home-town newspaper, The Kansas City Star noted today that Patterson was the son of Oklahoma tenant farmers. From those humble beginnings, Patterson and partners built a Kansas City-based healthcare IT enterprise that today employs 24,000 workers worldwide. Patterson took his place on the Forbes 400 list of billionaires in 2012 and has remained on it since. The company continues to win large contracts, the latest one a $50.7 EHR contract with the U.S. Department of Defense.